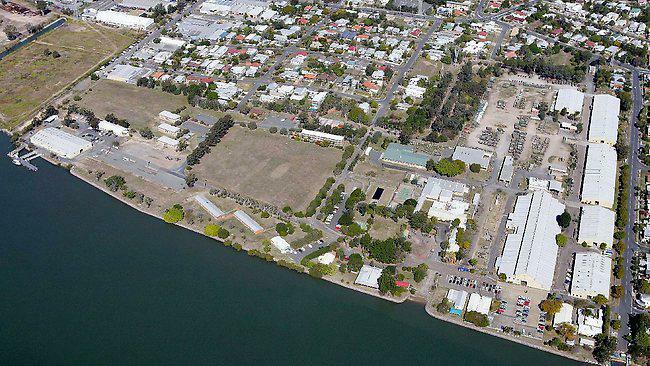 The Australian Defence Force is set to put the Bulimba Barracks, located on a prime piece of riverfront land, on the market. According to The Brisbane Times, the Parlimentary Secretary for Defence Darren Chester said t[tweet_dis]he ADF would sell 20 hectares of the 23ha site[/tweet_dis] and keep the remaining land for navy personnel, reserves and cadets. "Surplus Defence property is generally sold on the open market, however, direct sales to local and state government are allowed in some circumstances," Mr Chester told the online publication. [tweet_box]Bulimba Barracks To Hit Market[/tweet_box]"Once the property is sold, it will be a matter for the new owner and local and state planning authorities to determine the future uses for the property. "It is expected the site will go on the market by the end of the year. Most of the ADF personnel at the Joint Logistics Unit at the site have already relocated to RAAF Amberley or would be soon.